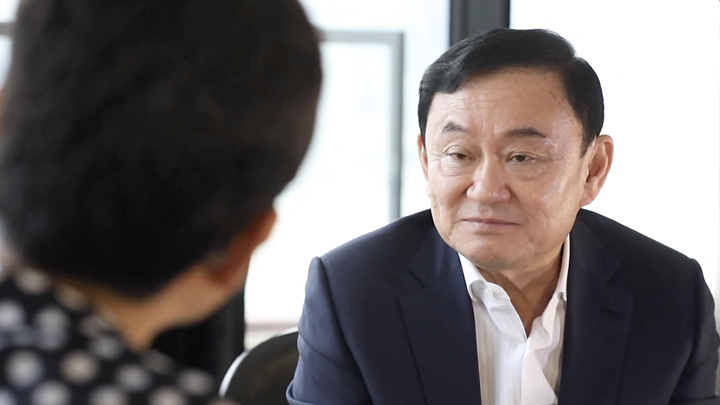 But Pheu Thai - the party linked to Mr Thaksin which has won every election since 2001 - appears to have won the most seats overall. Official results will be released in May. Weeks of negotiations are expected until then as parties try to arrange coalitions. He added that the number of ballot papers were higher than those casting the votes, adding that in many constituencies, the PPRP's vote "just jumped all of a sudden... from third place to first place." "In some constituencies, the PPRP switched from losing to winning... I see it as damaging and making our country lose its credibility," he said. Thai journalists flocked to Hong Kong to see him at his daughter's wedding last Friday. Now he has given a series of interviews. Speaking to journalists, the EC's secretary-general, Charungvith Phumma, blamed "human error", saying the people who put the numbers of votes in were just regular people.